The city's more than a century-old building on Hernando that played a pivotal role during the Civil Rights Movement is now entering into a new era. 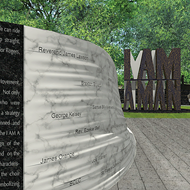 Together the National Trust and Clayborn Reborn will create ownership and financial structure for the building, develop and implement reuses that reflect its history, and build awareness of Clayborn’s role in the fight for economic and social justice. 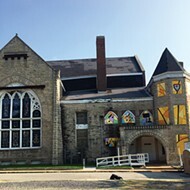 Constructed in 1891 by Second Presbyterian Church, the little over half-an-acre Romanesque-style building was then the largest church in the country south of the Ohio River. 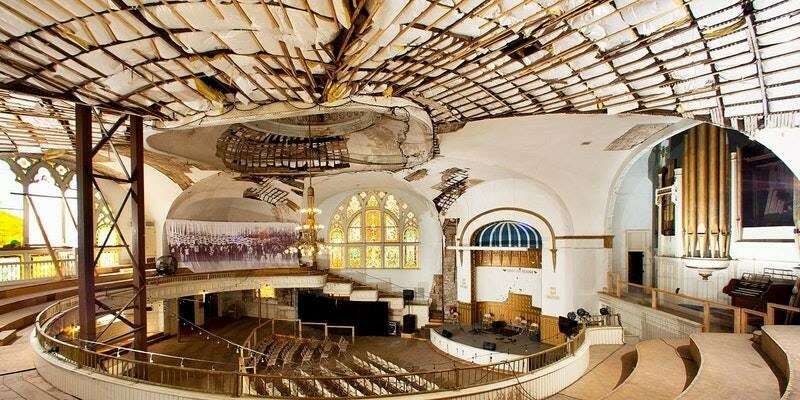 Then, 40 years later, it became the home of the African Methodist Episcopal (AME) Church and officially known as Clayborn Temple. 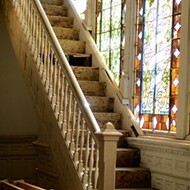 During the 1960s, it remained the home of the AME church, but was also a political social hub for civil rights activists. It was a safe haven for gatherings to plan efforts for fighting racial inequality in Memphis. 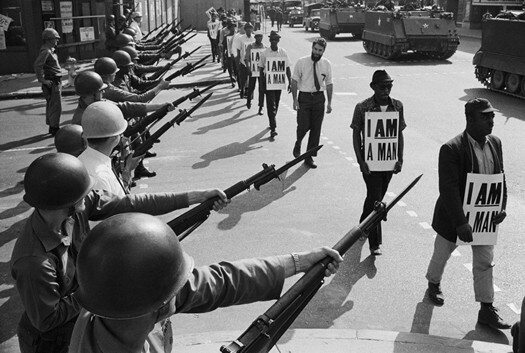 In 1968, Martin Luther King, Jr. led 15,000 sanitation workers in a march from Clayborn Temple to Memphis City Hall and when riots erupted, the marchers retreated to Clayborn. 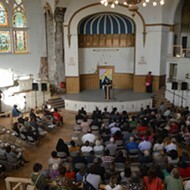 Clayborn was also accepted into the National Fund for Sacred Places, which will provide planning grants and capital grants ranging from $50,000 to $250,000 over four years. 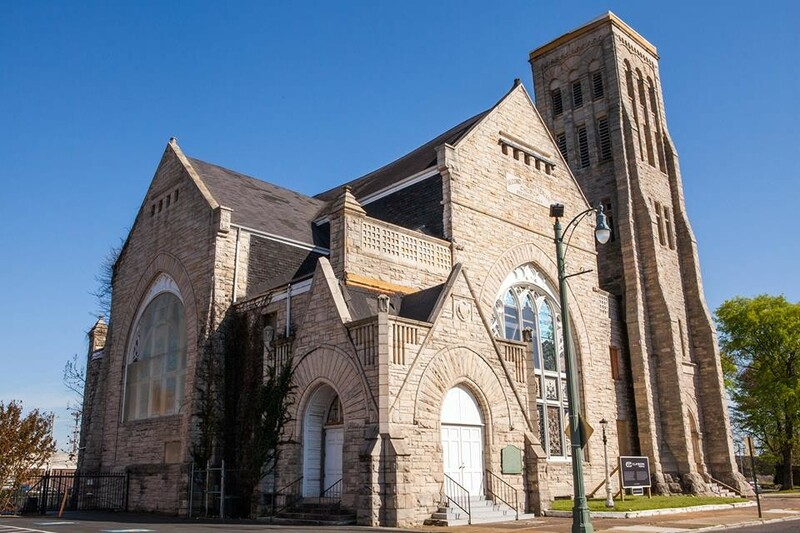 “Clayborn Temple represents not only Memphis and America’s complex past, but also the promise of turning historic sites back into vital community resources,” Brown said.